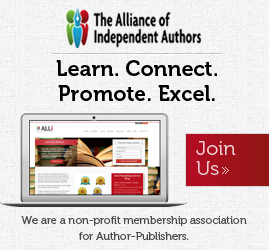 Since then, our marketplace has helped several hundred authors find their dream editor, designer or marketer. Our interface allows them to exchange quotes, share files, send payments, and basically work in a more organized way, but one piece of the puzzle was missing: the Reedsy Book Editor. 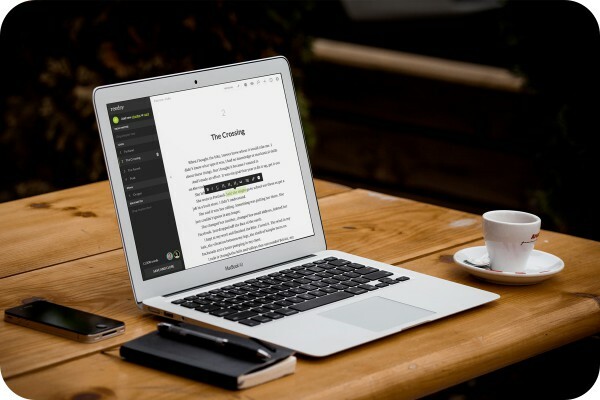 In the words of our product team: “It took thousands of hours, and countless iterations on design and code to create what we believe will disrupt the process of writing and producing books.” Baked in a beautiful interface, the Reedsy Book Editor allows any author to create a professionally-typeset book in a matter of seconds. And as of today, it’s available here, for free. Now, authors might wonder why we spent so much of our time and resources building this tool when our marketplace was already successful. I’m precisely here to answer that question. The answer is actually quite simple: this is the 21st century, and a vast majority of authors write on Microsoft Word, a software that was not built for books in the first place, and has only gotten heavier with time. Worse, most editors perform their edits on Microsoft Word, using a track changes system that hasn’t evolved in years, and is as cluttered as ever. “Yes, but it works”, you’ll tell me. And sure enough, you can make it work, the same way you could use Microsoft Paint to design a website. My point is: that’s not what it’s meant for. We simply use it because there doesn’t seem to be a more comfortable alternative. 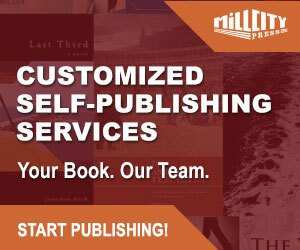 Think about it for a moment: you write your book on Microsoft Word. You have it edited and proofread. Now, you need to format your Word file in such a way that there will be no layout flaws when you upload it for conversion on different retailers. Smashwords even lets you download a “Style Guide”, i.e. a manual on how to format your Word file. This reminds me of the electronics and software we used to buy a few years ago, which all came with a “manual” on how to use it. Luckily, we now have designers and UX/UI experts whose job it is to make “how-to manuals” irrelevant. 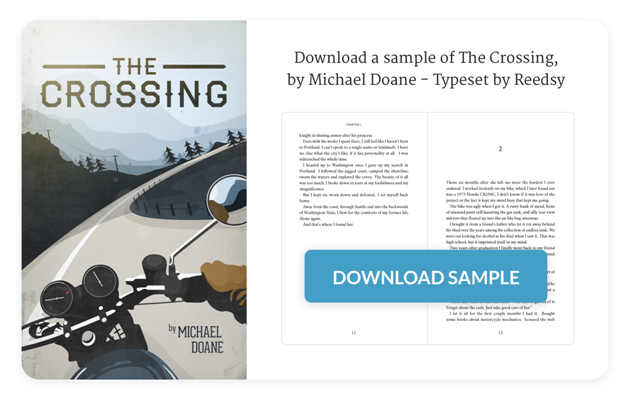 Here is an example of what you can do in a few seconds with the Reedsy Book Editor; click on the image to download an excerpt from Michael Doane’s book, The Crossing. All this is free (except for the bit where you hire an editor, of course; editor’s don’t work for free), and doesn’t need a “manual” to be used well. So if you want to give it a try, just head here and sign up! 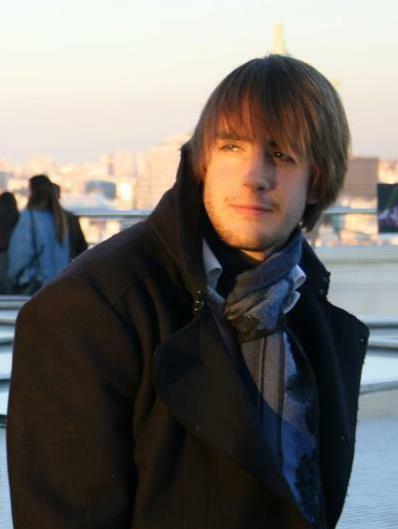 Ricardo Fayet is a co-founder of Reedsy. An avid reader and startup enthusiast, he likes to imagine how small players will build the future of publishing. 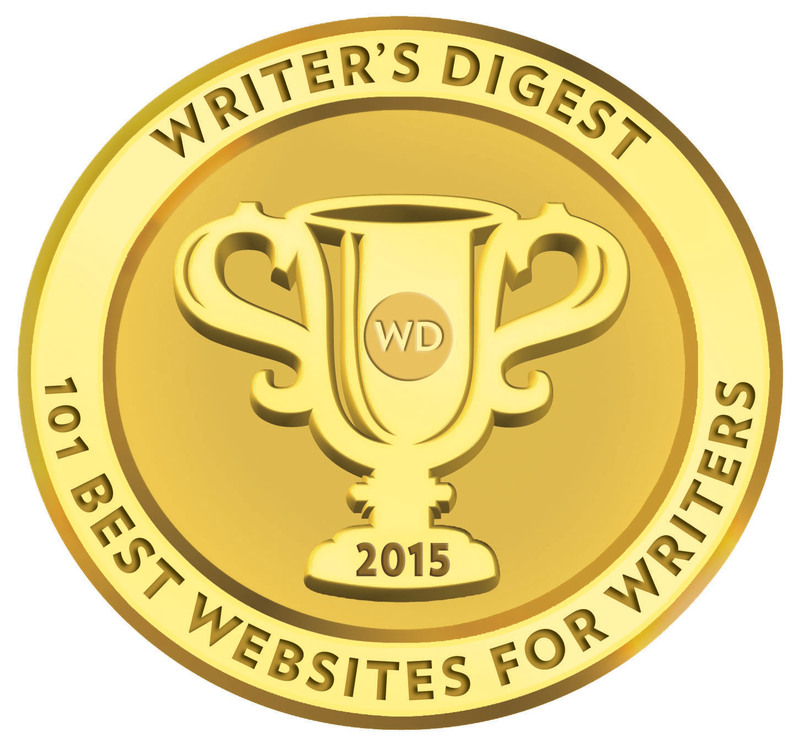 He also blogs about book marketing on the Reedsy blog.